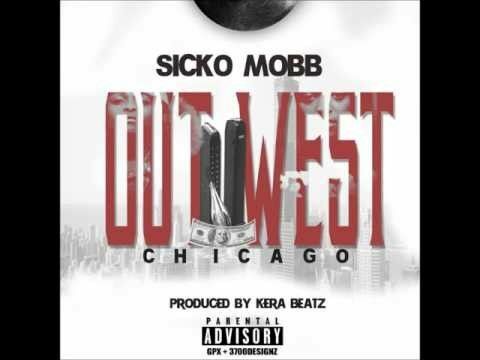 The bop duo Sicko Mobb drops a loose track "Out West Chicago and, with the bop craze originating from 'out west' it's right that the pair pay homage to their area. Having dropped two tapes earlier this year, no word as to where this vibrant song will end up. Perhaps a third project before this year is out? Check out the latest form Sicko Mobb below.